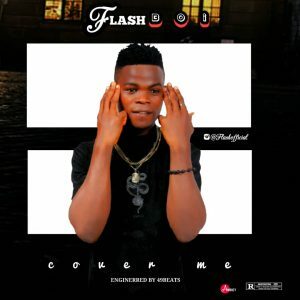 Onyedikachi Okwuolisa better known as Flash Boi is young talented artist from Anambra state who sings and also rap, His dream is to be among the A list artist in the country. He kick off the year a New single titled (Cover Me) and it is produced by @iam49beatz Da Sound Desiigner!. Kindly download and share your thoughts!